We're serious. Love it or your money back. I want to make sure you are happy with your purchase and that it allows you to get the cover you want. 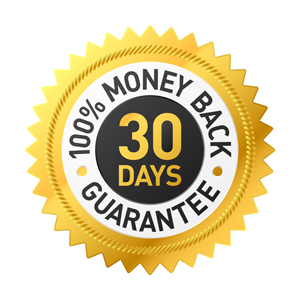 If you are unsatisfied for any reason I'll issue a full refund within 30 days of your purchase. If you have any questions contact support; if I'm able to quickly solve your problem or help with your cover, I will - otherwise I'll refund your money right away.